I'm so grateful for the opportunities that have come my way and I'm equally as grateful for the wonderful people with whom I've shared some invigorating conversations. There's been a lot of learning, some mistake making, some risk-taking, but an absolute bucket load of fun and enjoyment. From a fine Canberra vintage comes this superb Shiraz oozing class and charisma. This dude Henk is a cool kinda guy. No fuss, just an easy drink with all the complexities you'd ask for from a smart Pinot. Seductive citrus fruit crying out for an embrace. For those lovers of aged Semillon, here's a little ripper with some bottle aging already done for you. Tasty as Chardy from TarraWarra. A great performer at the price point too, I could have a couple of glasses easy. A friend came over recently and she's a bandit for a dry Rosé and she's pretty smitten with this. It's easy to see why. Awarded the Outstanding Fortified Wine of Show at the Mudgee Wine Awards in 2018. A superb eighteen-year-old Muscat. The first release of the Indomitus Citrea made with Riesling sourced from Canberra's Four Winds vineyard. Dead Arm! A wine with great history and here's a beauty with a bright future. Only produced in exceptional years, this 2017 release follows the 2011 and 2014. A blend of three parcels of fruit sourced from nearby vineyards, only 102 dozen were produced. Walk on the textural side. What a wine stretching Semillon to new places! "Bottled whilst fresh and bursting with juvenile charm," says the back label. I'm not sure what more to say really - this is a beauty. There's some serious history behind this label. The Shiraz vines were planted in 1907 and the Mataro in 1897. A blend of roughly 80/20, the wine spent 24 months in French oak. Festive season fizz is always a goer. This from a little producer always proud to push boundaries and producing consistently high-quality wines. 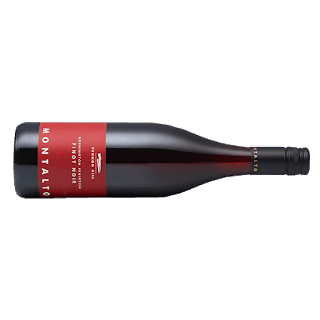 Barossa Grenache worth puckering up to. Summertime slurp sessions come easy with wines like this. Ray Costanzo knows how to Vermentino. He's made it his mission and this new release 2018 doesn't miss a beat. Super smart Pinot from Orange. Who wouldda thought? The class of Duncan Cook shines again. For 18 bucks this is a wonderful Riesling that moves and sways with consummate ease. A cheeky Marlborough Pinot Gris oozing simplicity and happiness all at the same time. I'm tasting this on a day where it is 33 degrees outside before 10am. I reckon if I opened the door I could sink a few large glasses in no time. A wonderfully refreshing wine built for thirst quenching. 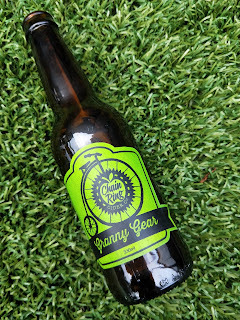 Granny Gear cider. 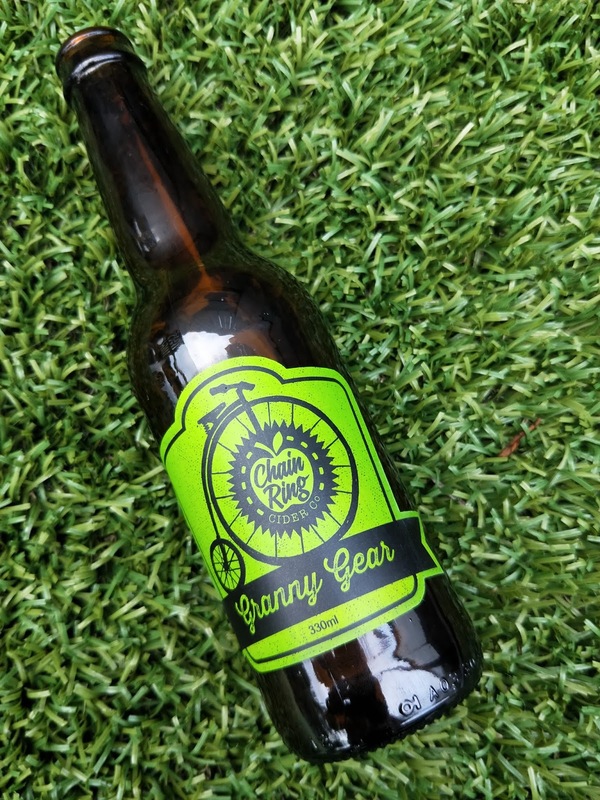 Not one for yo mumma, just a cider made from a field blend of Granny Smith and Fuji apples. Petersons have been plying their trade in Mudgee since 1981. This Semillon was awarded the Best Semillon at the Mudgee Wine Show 2018. A quick look through the Qwine records shows this is the second Brachetto to make it to the bench. An Italian variety not all that common in Australia, this is some sweet fizz to keep your "I only drink sweet wine" mother or mother-in-law amused during the holiday season. An easy drinking Sauv Blanc to help beat the summer heat. The best Rosé at the Mudgee Wine Show 2018. I know little more about it I'm afraid. The vines contributing to this wine are celebrating 50 years in 2019. Chat to Tim Stevens about Mudgee Shiraz and you better get comfortable. A wealth of knowledge, his passion is captivating. The Leeuwin Estate Art Series is the Chardonnay boss, but if it's price tag is well out of reach, you lose little with a bottle of this under your wing. Simply, it's a gorgeous example of Margaret River Chardonnay. Plenty here to please those on the lookout for a rich and generous Barossa Shiraz. 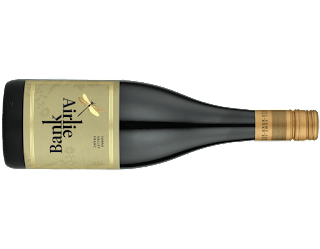 Foolproof value Shiraz for your drinking pleasure. I've often seen this priced below $20 at chain retailers, and if you see it, grab one or two. Your insides will thank you. You could be forgiven for thinking this Riesling hails from the Clare Valley sub-region of Polish Hill River. Bone dry, it's a scrumptious number ready to tear into fresh or fried seafood. A blend of eight Barossa vineyards, this is a spicy sucker. I recently received a tasting pack from him as a celebration of the gold medal and trophy winners from the 2018 Mudgee Wine Show. 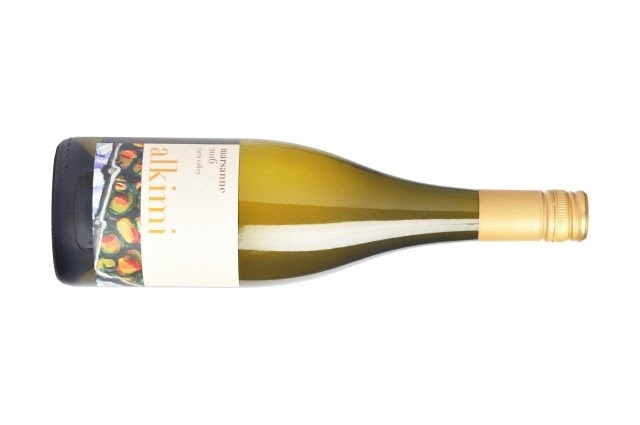 This Chardonnay from Robert Stein took the gong for the variety - and it's easy to see why. A ripping Pinot Gris. Lucious, damn you just want to dig in. Coming from a vineyard 270m where no herbicides or pesticides are used. The fruit was handpicked, whole bunch pressed and fermented in barrel on full lees. An easy drinking Sauvignon Blanc made with some effort in the form of barrel fermentation. Wine review 700 for 2018! Why not make it something special and Australia's best Chardonnay is the perfect candidate. Absolutely sublime, no stone has been left unturned to deliver a wine of poise and supreme elegance. This is the type of wine you want to slosh in your glass and give your insides a reward after a crappy day at work. So moreish and delicious, you won't feel guilty for not sharing. 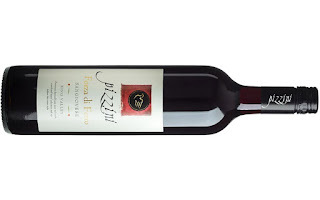 The top Sangiovese in the Pizzini range and it holds that position with aplomb. A taste of this and the old Montell Jordan song from the 90s, "This is how we do it," rings in my ears. The second of three Sangiovese's in the Pizzini range, this stands tall and proudly demonstrates what a great drink this variety can produce. 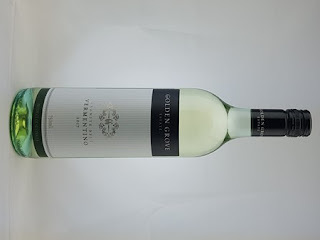 Here's a fuller style of Chardonnay from the Hunter Valley. Lots of pleasure awaits within. If you are yet to dip your toe into the delicious waters of Saperavi, this would be a smart place to start. A variety gaining some good traction in Australia, this is a beauty. Big framed Merlot. Very much an 'old' style, that is, straight up and down with not too much variance. A bit like the old line and length Glenn McGrath used to bowl - reliable stuff. The Sands of Time label is a nod to the ancient deep sands which have a significant impact on the McLaren Vale region. The flagship Shiraz, the fruit is selected from the best of five vineyard blocks. A generous and rounded Marsanne coming at you from the Yarra Valley. 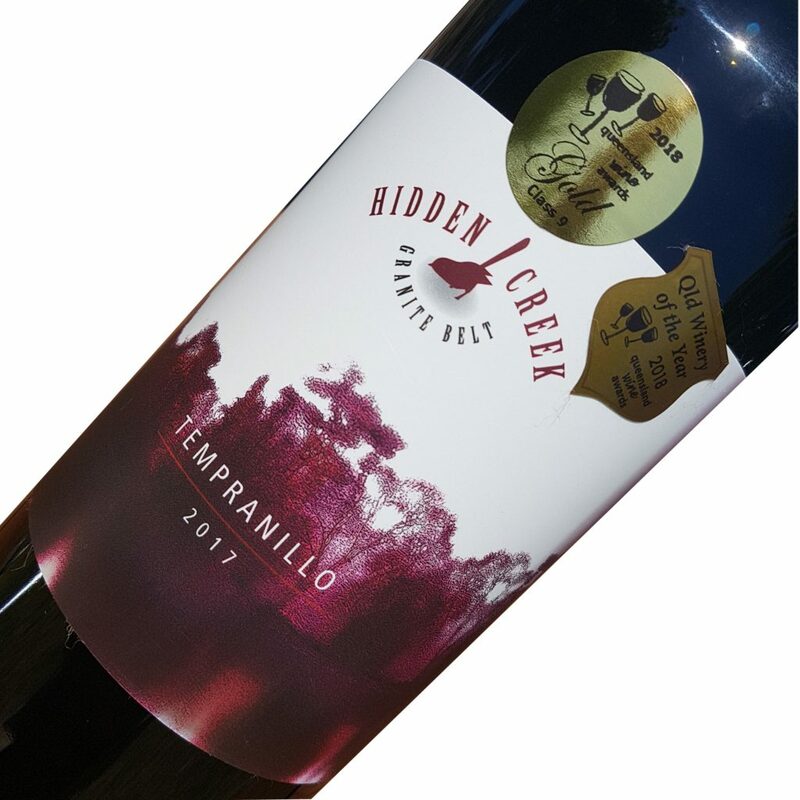 Tempranillo has really found a neat groove in the rocky outcrops of the Granite Belt. It's a variety that seems to continue to thrive and improve and is made consistently well throughout the region. This is a top example. 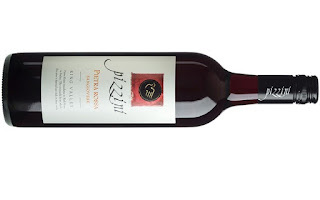 Organic and preservative free Shiraz from the New South Wales Central Ranges. Many entry-level wines are basic - not here. Sometimes I wonder whether Simon Black does have sub-par fruit. And if he did, where does he put it? It's clear the dregs aren't in the Pennon Hill range.